SXSW 2018 is almost upon us, which means Austinites will soon be faced with close to two week of music, movies, panel discussions and, of course, traffic jams. 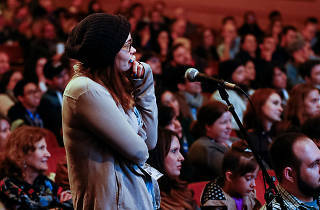 Amidst all of the high-profile events, though, it might be easy to overlook some cool theater-related happenings that are part of this year’s festival. If you’re a theater geek trying to find your way through a music/movies/tech festival, we’ve got you. 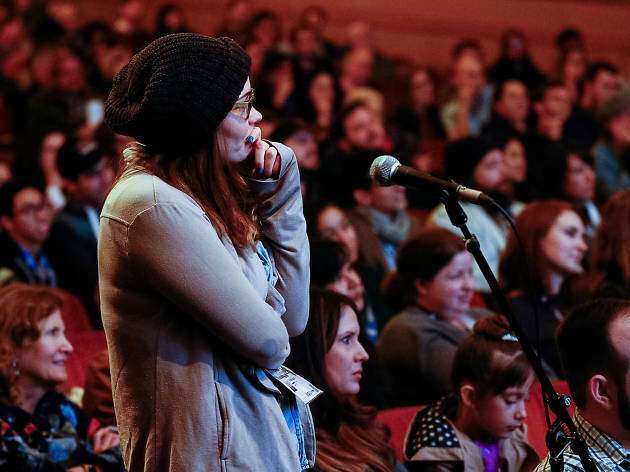 Check out these SXSW events that are geared towards theater lovers, all of which are conveniently happening on the same day: March 13. Be sure to check the links to each event for badge requirements.